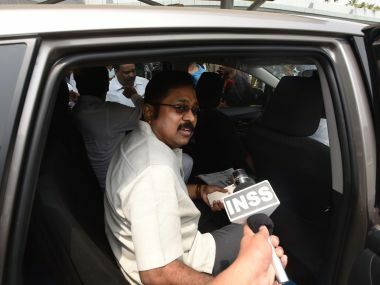 Chennai: Sidelined AIADMK leader TTV Dhinakaran on Sunday asked Tamil Nadu chief minister E Palaniswamy to resign from his post and convene a meeting of party MLAs and elect a new legislature party leader. Dhinakaran, who is waging a running battle with Palaniswamy and Panneerselvam camp for supremacy in the party, said the chief minister should meet Governor Vidyasagar Rao and tender his resignation and then convene a meeting of party legislators. 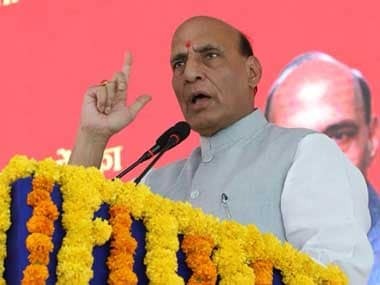 "Let Palaniswamy say that the post of chief minister and the Cabinet which was given by 'Chinnamma' (VK Sasikala) is not necessary... let them choose anyone. We are not concerned," he told reporters in Chennai. 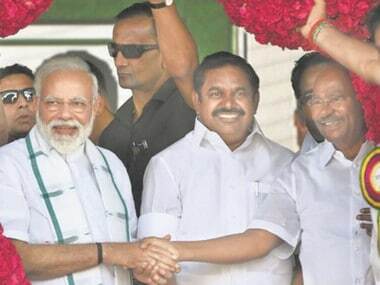 Dhinakaran who had said two days ago that the government would fall within a week, said he was ready to send his loyalist MLAs to the meeting of legislators he was proposing, and added that "I am not responsible if they do not vote for you (Palaniswamy)." After the Palaniswami and Panneerselvam camps merged in August, Dhinakaran loyalist MLAs had petitioned the governor seeking Palaniswami's ouster. Also, Opposition parties led by the DMK had urged Rao to order a floor test and ask Palaniswamy to prove his majority. The matter later went to the Madras High Court, which has restrained the Assembly Speaker from holding a floor test till 20 September. Dhinakaran alleged that MLAs were lured through inducements. He claimed that but for some legislators who were in the Palaniswamy camp out of "selfishness", the majority was with him. He said all his loyalists were determined (to see the ouster of Palaniswamy regime), and he cannot "change" that. 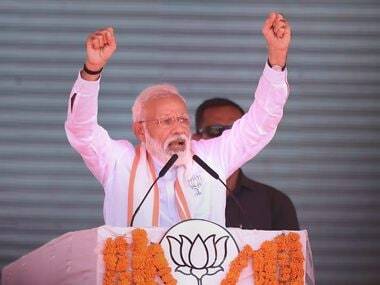 He repeatedly asked why the chief minister and others in his Cabinet had given an affidavit endorsing Sasikala as party general secretary and him as deputy general secretary to the Election Commission. 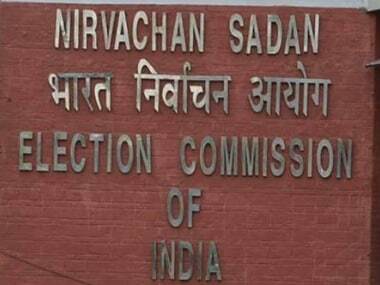 Affidavits were filed by Palaniswamy and other leaders when Pannneerselvam rebelled and petitioned the Election Commission disputing the leadership of Sasikala. Subsequently, Palaniswamy and other leaders of his faction sidelined both Sasikala and Dhinakaran and after merger of the Palaniswamy-Panneerselvam camps, the unified group also annulled the appointments of the jailed leader and her nephew. To a question, Dhinakaran asserted that he had not indulged in any "corruption" and said the cases (of alleged FERA violation) against him pertained to 1996 when he was not even an MP. He said he became an MP only in 1999.